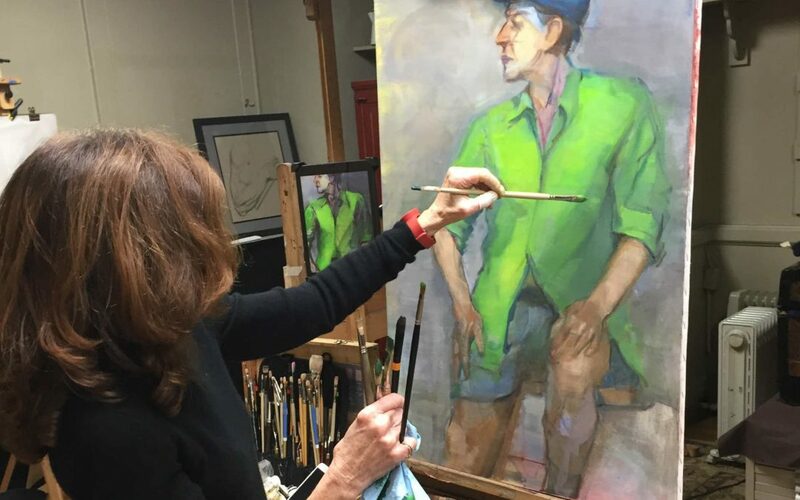 This Studio Art class is open to various forms of expression, which may include a master copy, family portrait, or any project of personal interest. Students work on individual projects, while receiving the instructor’s guidance. Please contact the instructor to determine your individual needs.